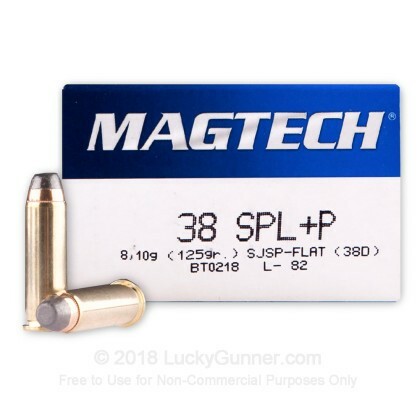 Magtech's 38 Special semi-jacketed soft point ammo is a great multipurpose round for you next trip to the range, or just to have stored at your house. 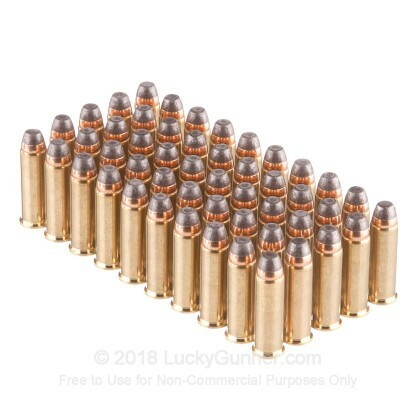 This 38 Special ammo has a 125 grain SJSP bullet and is loaded to +P pressures. This means that this light soft point round will have a little extra kick coming out of your barrel. 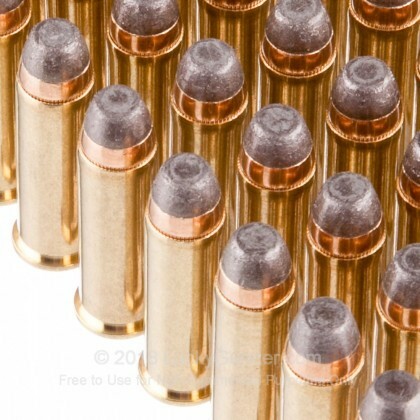 Magtech recommends this round for range training, plinking, and hunting. Semi-jacket soft point ammo has the benefits of jacketed ammo, with the economy of non-jacketed ammo. This round will have decent expansion in soft tissue, as well as decent weight retention. The copper jacket is easy on your barrel, and the clean burning powder and primer will keep your firearm from getting gummed-up too quickly. 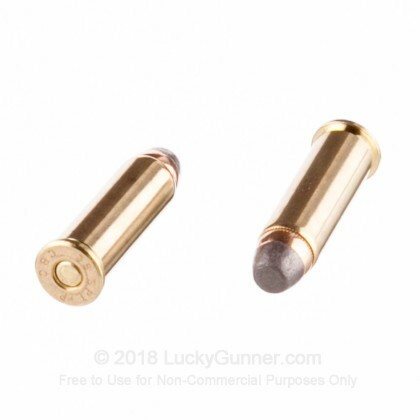 Each round is brass cased, boxer primed, non-corrosive and reloadable. 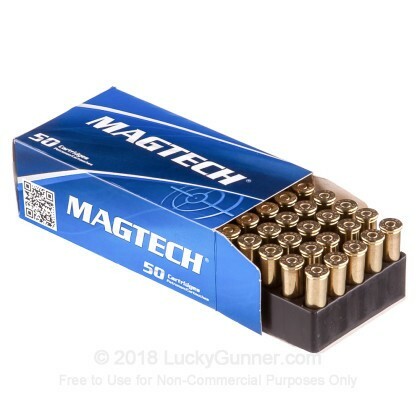 Magtech ammo is becoming more popular with American gun owners. This is because of Magtech's great quality control and the affordability of their products. Magtech also produces a very wide range of products, including so hard to find revolver ammo. Order your box of this great ammunition today! Make sure that your firearm is made to fire +P ammunition. It will be indicated on the barrel, your owners manual, or you can contact you manufacturer. First of all, dont be fooled. 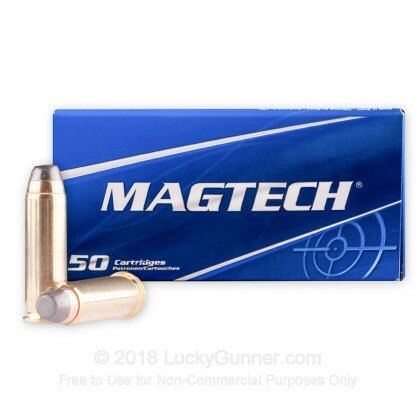 Magtech ammunition is GREAT ammunition. I have shot this ammo in multiple calibers, 9MM, .40, .38 Special. I have never had a single failure, jam, or malfunction. This ammo for the 38, had great pop, lots of muzzle flash for those who like it, and great groupings from 10 to about 25 yards at the range. Pick some of this up ASAP.